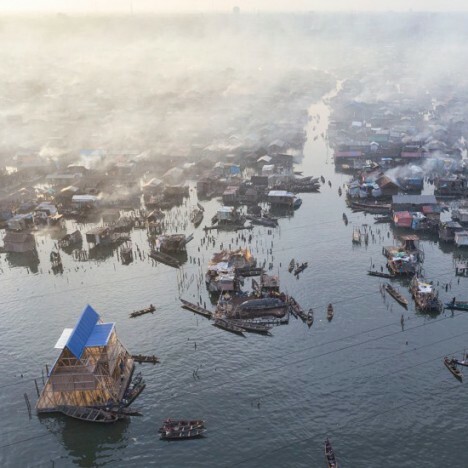 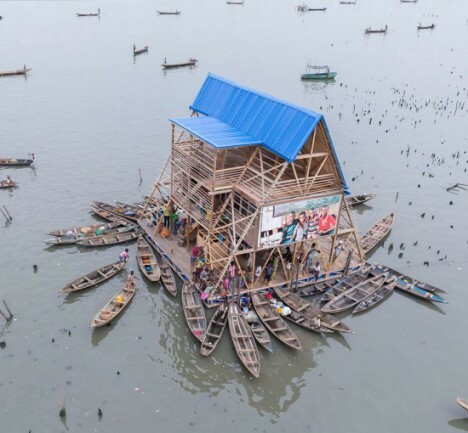 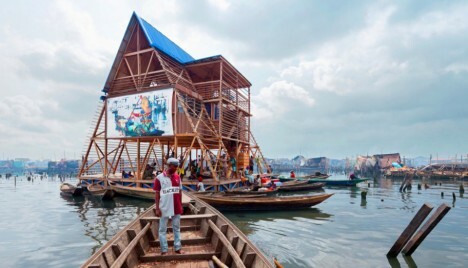 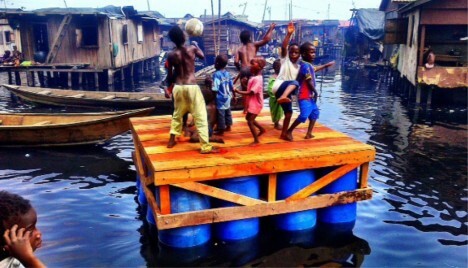 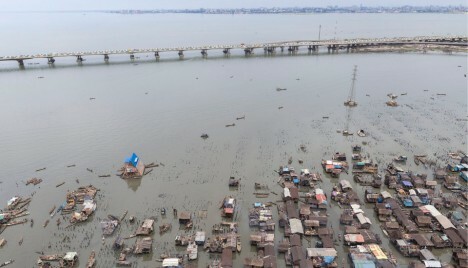 256 plastic barrels support this multistory marvel, which stands up and out even amid a sea of buoyant and stilted architecture in this fishing village alongside Lagos, Nigeria’s largest city. 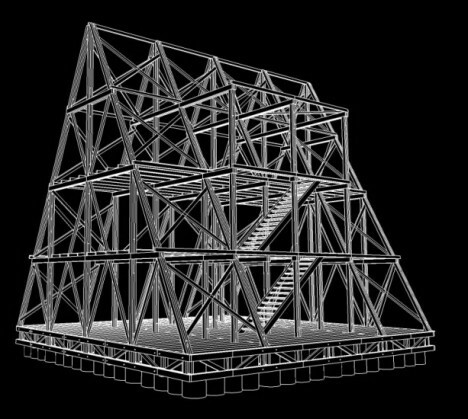 Nominated for a Designs of the Year 2014 award, the structure accommodates up to 100 students and serves as a community space when school is out. 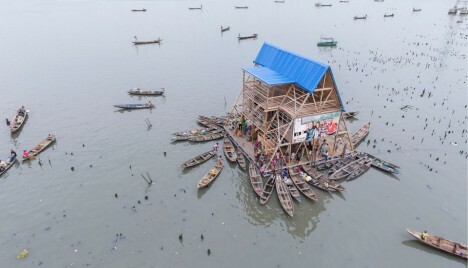 Children, parents and other guests arrive and depart this offshore center exclusively by boat. 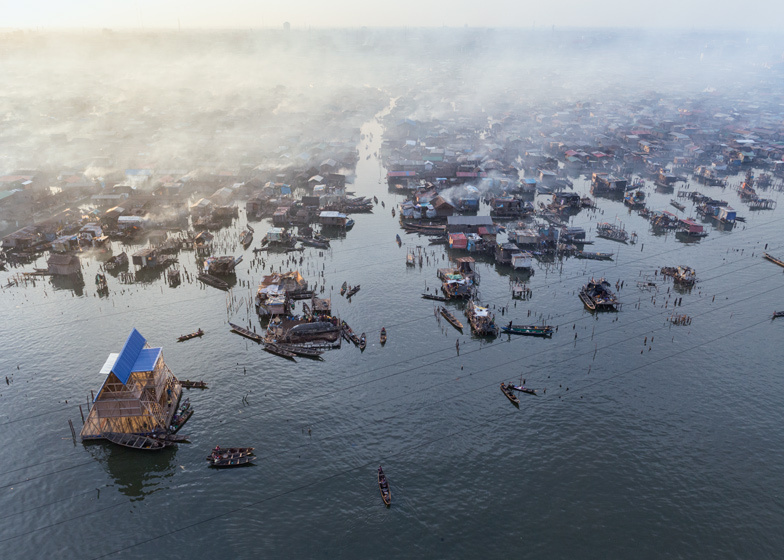 In visiting the structure, surrounding residents get to experience relief from the dense adjacent stilt-supported sprawl, as well as higher views than most of the single-level homes in the area can afford. 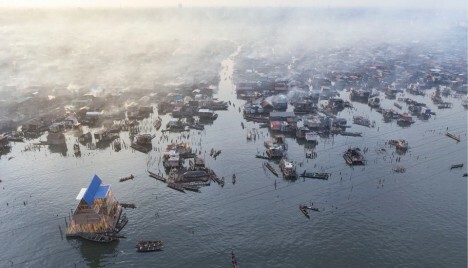 What Can You Find in This 24.9-Billion-Pixel Panoramic Photo of Shanghai?